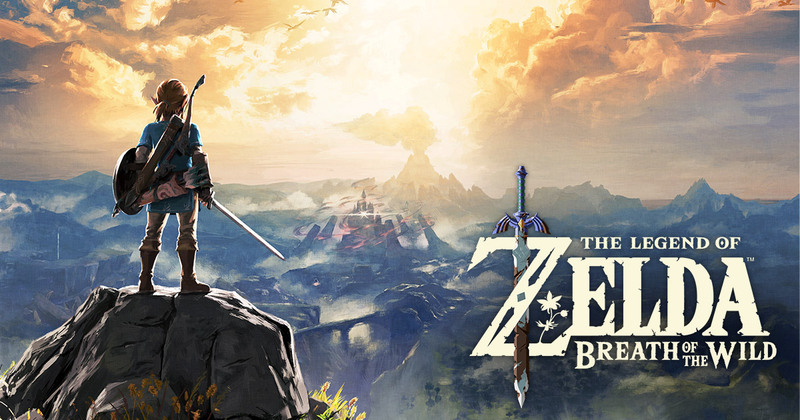 Earlier in the year, we heard that Zelda: Breath of the Wild was the highest-selling Zelda game in Japan in 19 years. It was a bit behind Ocarina of Time, but has now surpassed the N64 classic. Combined sales of Zelda: Breath of the Wild on Switch and Wii U are now at 1,258,611 copies. It just surpassed Ocarina of Time, which had sold 1,257,205 units on the N64.